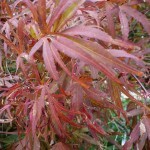 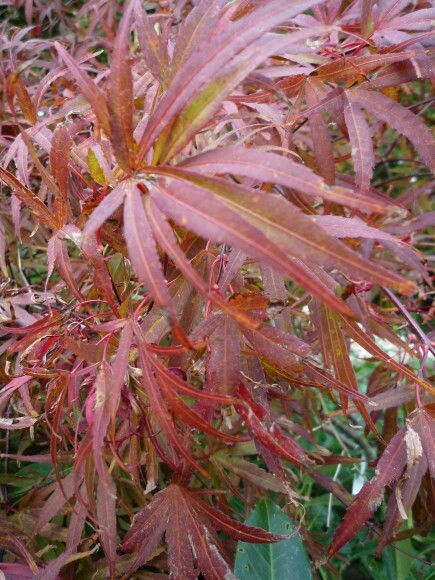 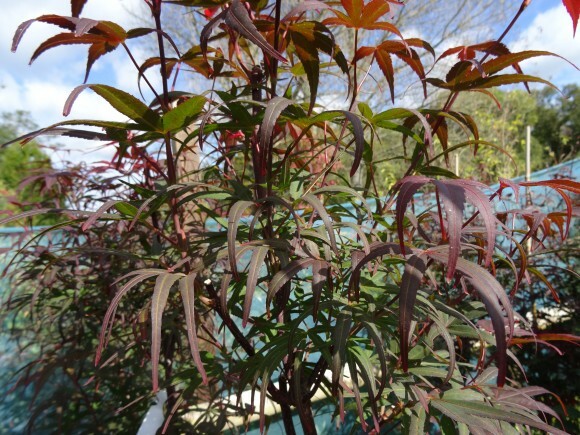 Acer palamtum ‘Beni Otake’ is an attractive, upright Acer. 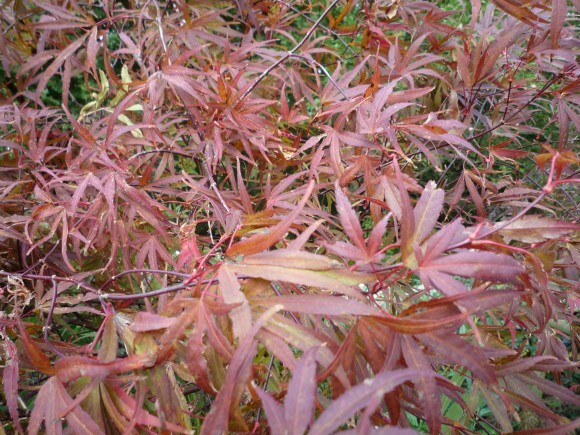 It has red foliage which is long and linear in shape, similar to bamboo. 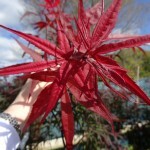 The red\crimson foliage will last from spring until autumn. 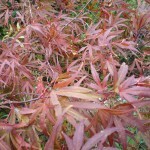 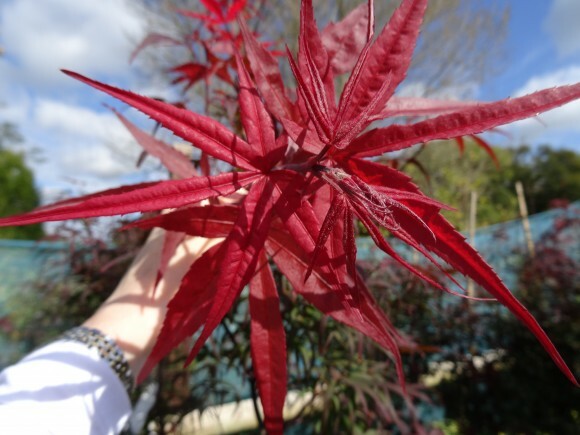 Acer palmatum ‘Beni Otake’ will eventual grow to approximately 2.5m. 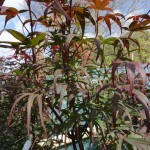 It can withstand sun and partial shade positions.